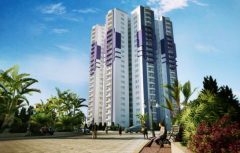 Citadel, a luxury statement by Trinity, is a 2 & 3 BHK Luxury Apartment Project in Kochi located near Gandhi Nagar. 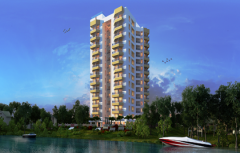 The Periyar winds will redefine waterfront living in Cochin. 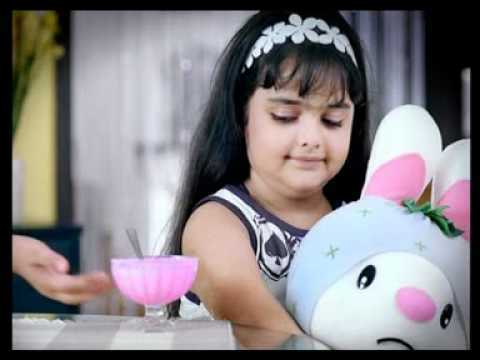 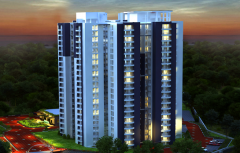 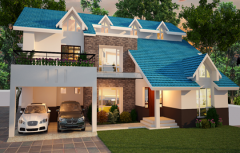 Luxury 3 BHK Flats in Aluva, Kochi. 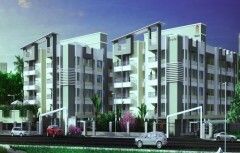 We offer Luxury Flats & Apartments in Kochi and its surroundings. 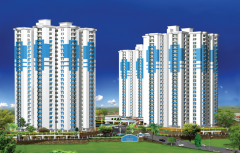 Known for its speedy quality construction, Trinity homes are fast altering the cityscape. 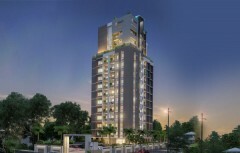 Trinity Builders have 12 Apartment projects in various stages of completion in Cochin’s prime locations, including 2 luxury apartment projects at Kadavanthra and Palarivattom. 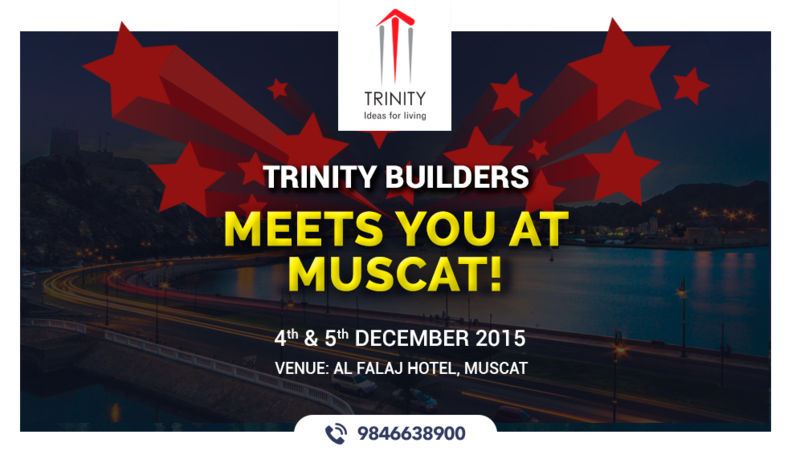 Experience the best in class service from Trinity Builders. 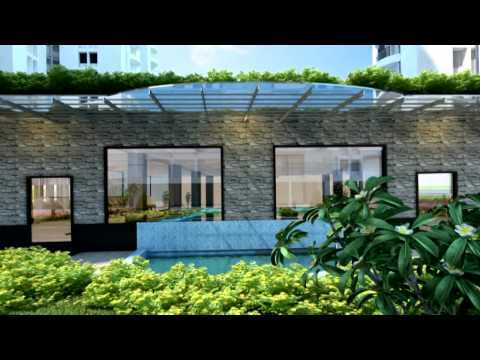 We have ideas for your perfect living.